Never forget a task you completed on your to-do list again when pairing up Wunderlist and Timely. Any finished to-do list item from Wunderlist will pop up under the Wunderlist widget in Timely with the relevant timestamp! Select 'Connect New Account' then log into your Wunderlist account. 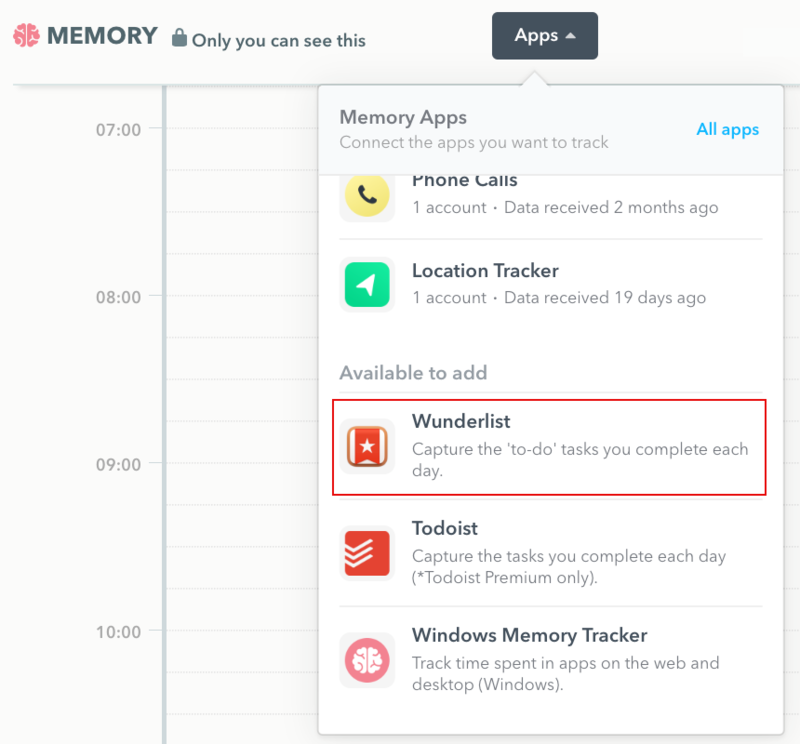 If you are already logged into Wunderlist, the account will automatically connect. 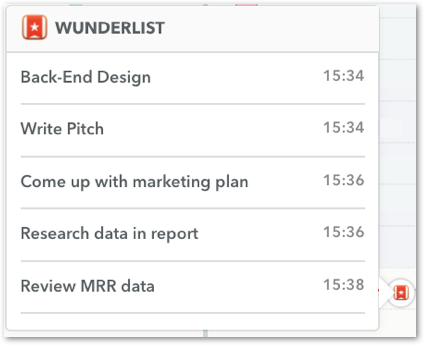 Now you're all connected and any to-do list item you complete will automatically appear under the Wunderlist widget in your TImely Day view! SWEET!